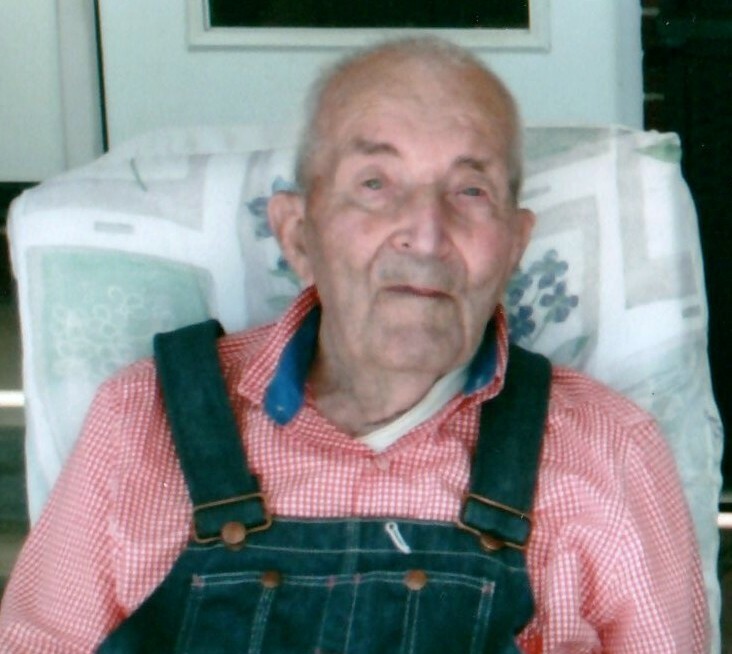 Clinton Norris, 94, passed away at Autumn Wind Care Center in Caldwell on August 11, 2018. Clinton was born to Wilbur Martin Norris and Elizabeth Waigand Norris where he was raised on their family farm in Caldwell, Idaho. He was the second of three children and had a sister, Mary Alice Norris, and a brother, Jimmie Martin Norris. He attended Knowlton Heights Elementary School and graduated from Marsing High School in 1943. He married Beulah Bye in 1980 she later passed in 1988. He then married Gayla Peck in 1989 and they divorced in 2014. Clinton had no children from these unions. He continued farming with his brother, Jimmie, and had a small herd of Holstein dairy cows. He took great pride in his cows and took the time to name each and every one. He earned several awards for milk production and top sugar producer for their sugar beets. He had a love for gardening and grew many of his own vegetables and fruits to can for upcoming winters. He also had a great love of animals, which influenced his decision of becoming a vegetarian. He was a hard worker, working from dawn until dusk and then milking through the night. He enjoyed studying the Wall Street Journal and investing in the stock market. When he retired around the age of 70 he moved to Winnemucca, Nevada where he built, with pride, his retirement home. He accomplished many things in his lifetime and will certainly be remembered for his love of “discussing” the world’s many issues. He was loved by his brother, Jim (Sally) Norris, nephews, nieces, and great nephews and nieces. He will be greatly missed. He is preceded in death by his parents, Wilbur and Elizabeth Norris; sister, Mary Alice True; brother-in-law, Robert True; nephew, Lynn Tveidt; and numerous uncles and aunts. He is survived by his brother, Jimmie (Sally) Norris; nephews, Douglas (Gina) Norris, Bruce (Chris) True, and Jimmy Norris; nieces, Christina Williams, Elizabeth (Tim) Cummings, Sherri Martin, Helen (Duane) Noe, and Janice (Jeff) Jacobs; as well as numerous great nephews and nieces. A graveside service will be held at 10:00 Thursday, August 16, 2018 at Canyon Hill Cemetery, in Caldwell.